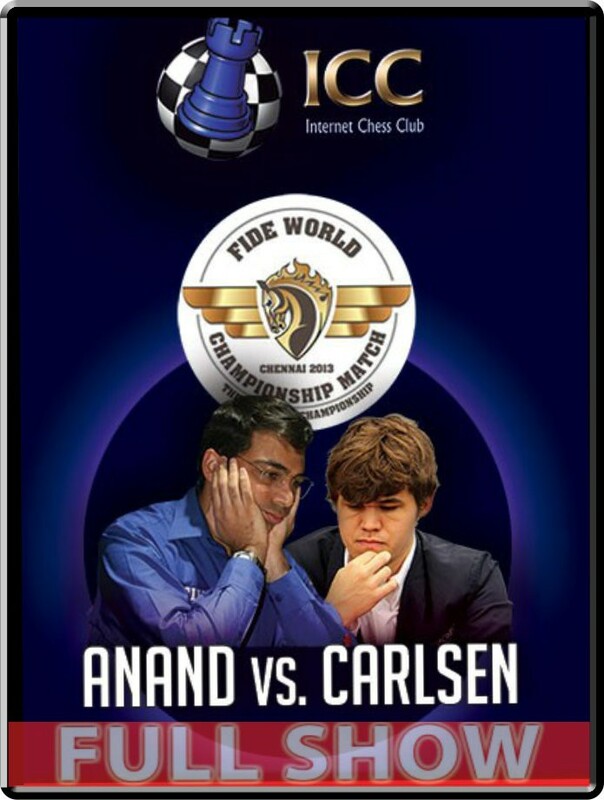 World Chess Championship: Anand vs. Carlsen! Discount: Order at least 3 videos and get 25% off your entire order! Own the entire series! Nearly 36 hours (35:41:19), coveraging every game in the match! You can watch the FULL shows on your mobile device or computer. Take the videos with you anywhere! The small fee allows you to OWN the videos, you can download them and view at your own convenence, no internet connection required.